The clear turquoise waters are scattered with picturesque islands that have a blend of beauty, culture and rich heritage. Take a journey back in time as you sail along the enchanting coastline with its hidden coves, secluded bays, golden sandy beaches, ancient Roman harbours and silvery tiles of domed Mosques that glisten in the endless sunshine. 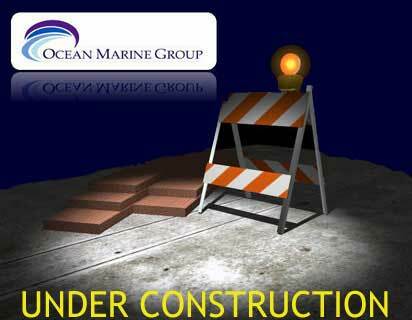 We apologise for the inconvienience but this section of the website is currently under construction or being updated. Please contact a member of staff by phone or email and we will be happy to provide you with answers to any questions you may have.